Are you looking for travel agency software? Due to personal or business reason, the citizens travel more than ever. They often use travel portal for booking their flights and hotels. Otherwise, they need travel agency for completing their booking stuff. Travel agent software provides an integrated system of real-time reservation software, booking systems, finance, and administration. Travel agency website or B2B will permit your sub-agents to make bookings while you can track commissions & accounts of the agent. Now you can also book your hotel from travel agency software. So many other features are like instant confirmation on customer phone and email also services detail report available. You can easily book your air ticket by integrated with all the major GDSs. Entirely customizable software too so that it can provide to all your specific requirements. Yes, it’s the best time to plan!! Need best travel portal development company that has massive experience in travel technology and have strong portfolio having world wide client list. We have specialized in travel technology with successfully completed many travel portals all over the world. We are remarkable and responsive software design as well as the development team. Our travel portal solution is an integration of various GDS’s XML and API’s. TravelPD also maintains the product for 24/7 technical & customer support services. We always love to response and solve our valuable client query. TravelPD has integrated over 90+ hotel aggregators, cars, cruises, transfers, sightseeing, and money transfers etc. by using advanced travel technology that is integrated with travel software. Travel and tourism industries are expanding day by day in all country also increase the services and features. We always added the latest feature in our customers’ travel portal according to their country’s travel suppliers. 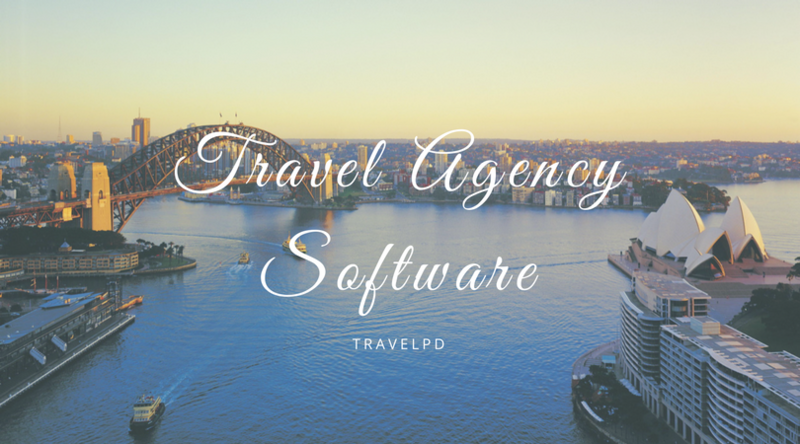 Are you planning to develop best travel software for agencies or agents? How to Start your Travel Startup?